23" LONG BLADE ON A 42" LONG SHAFT ; WT. 14.5 LBS. 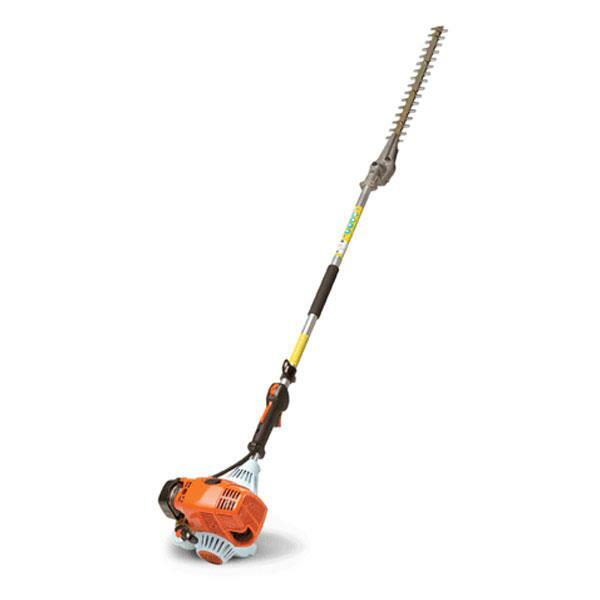 * Please call us for any questions on our trimmer hedge 6 foot reach rentals in Cincinnati Ohio.